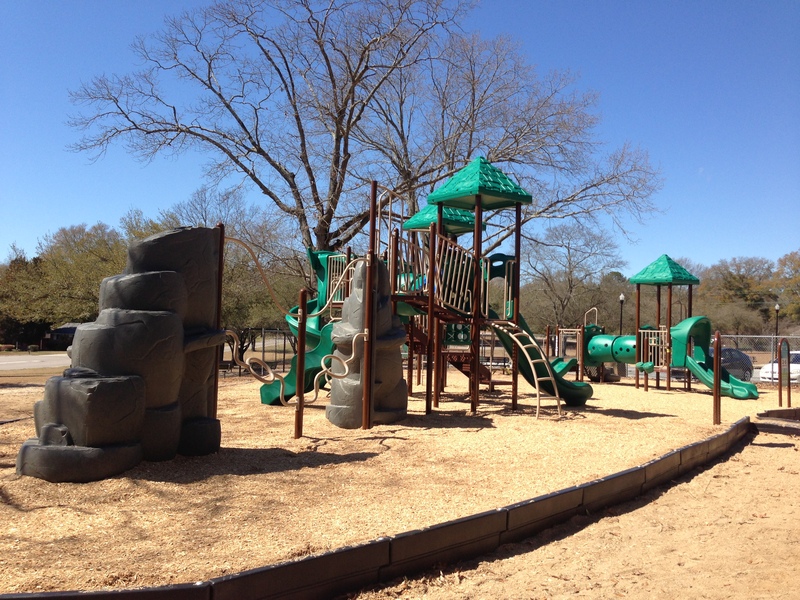 Improvements to Rosewood and Valencia Parks are nearing completion. Stay tuned for details on a party to celebrate the newly-renovated parks. See pictures of the progress below. 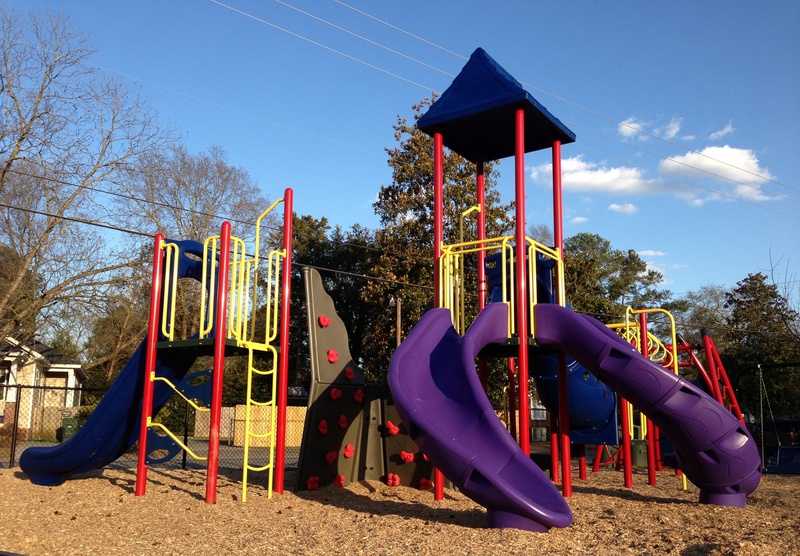 The new playground equipment is part of a larger renovation plan. Representative James Smith for his help in securing a State PARD grant. Learn more about all of Rosewood’s parks. Rosewood Dixie Youth Baseball will hold registration on the remaining Saturdays in January and the first Saturday in February at Valencia Ballpark from 2pm to 5pm. Kids will be able to practice from 3pm to 5pm. Coaches will be on hand during registration. Costs for the season have not yet been determined. Contact Michele Huggins at michelehuggins42@gmail.com for more information. Noticed construction on the corner of Thornwell Court and Rosewood Drive? SCE&G is building an electrical substation there. The site has been graded, and a brick wall is being built. Construction of the substation is expected to begin in the fall. Rosewood Community Council worked closely with SCE&G to choose this site. Rosewood is growing and needs more power. This was the better of many options because it sits on the main distribution line so additional poles and lines won’t be needed and trees won’t have to be cut to connect the distribution site to the substation. The highest structure will be 24 feet tall. The substation will be enclosed with a four-sided brick wall and surrounded by trees to hide much of it. Eventually, this will eliminate the need for the Rite Aid and Tyler Street substations. 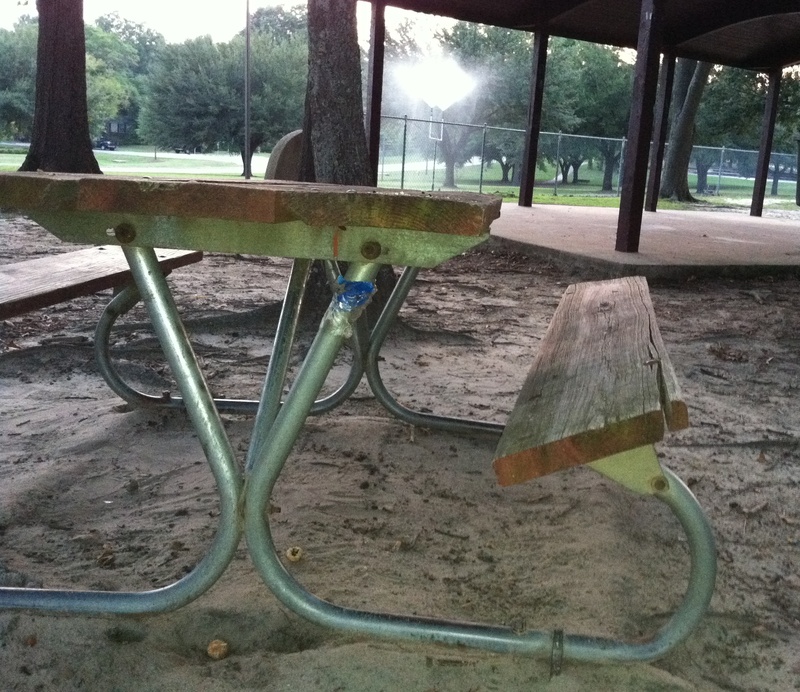 SCE&G donated funds to help improve Rosewood and Valencia Parks. Rosewood Park and Valencia Park are undergoing major renovations to upgrade most of their amenities and add a few new ones. Rosewood Park will be getting new playground equipment, new benches and picnic tables, and a newly resurfaced basketball court with a new goal. Learn about already-completed improvements here. 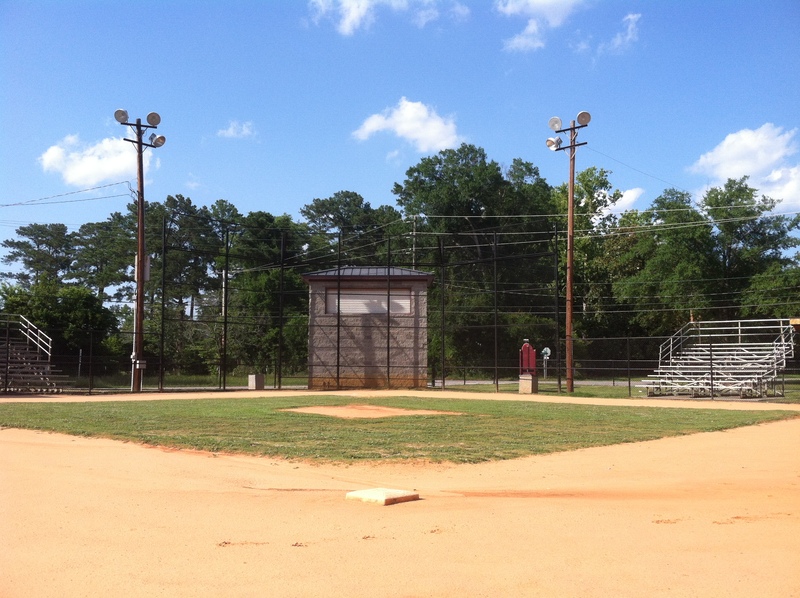 Valencia Park will be getting new playground equipment and two new picnic shelters–one along the side of the existing concessions building, and another one beyond the outfield. You can view the Valencia Park master plan here. Put on your party shoes, neighbors, because we can’t wait to celebrate our new parks! Rosewood Community Council would like to thank SCE&G for the majority of funding for these renovations, Councilwoman Belinda Gergel for her guidance throughout the project, the City of Columbia for their help in planning and implementing these plans and for securing additional grants, the Columbia Community Development Office for the community development block grant we received, and Representative James Smith for his help in securing a State PARD grant.